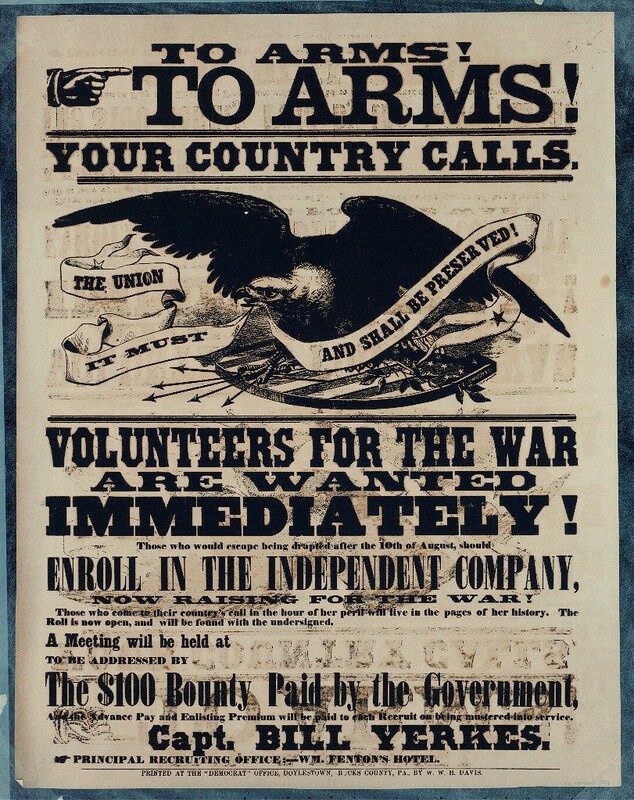 The Tenth Regiment Michigan Volunteer Infantry was created on November 1, 1861 and was trained at Camp Thomson along the banks of the Flint River in what is today downtown Flint. 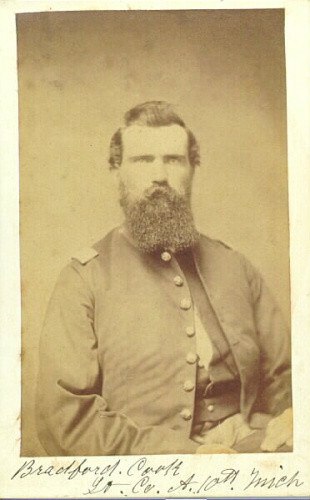 Colonel Charles M. Lum was the original Commanding Officer. 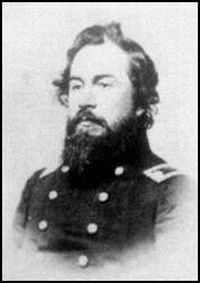 Colonel Lum having first served as Captain of Company A, First Michigan Infantry at Bull Run and was wounded in action in July, 1861. 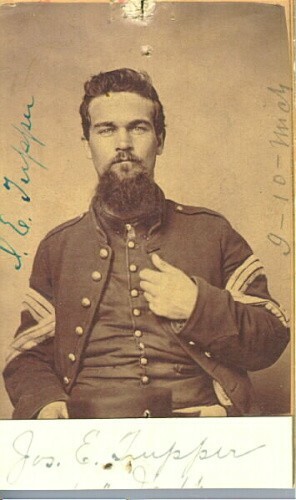 The Tenth was mustered into Federal Service on February 6, 1862 at Flint. 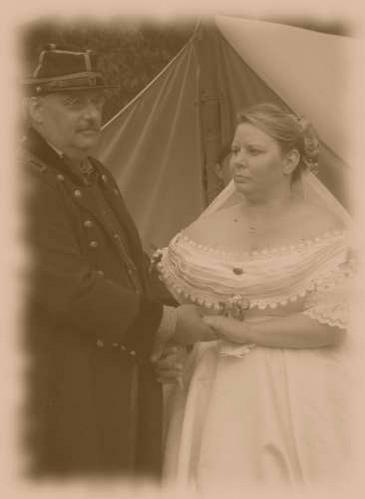 It fought in the Western Theatre of the Civil War and was part of the Army of the Cumberland as most of its service was in the First Brigade, Second Division, 14th Army Corps. 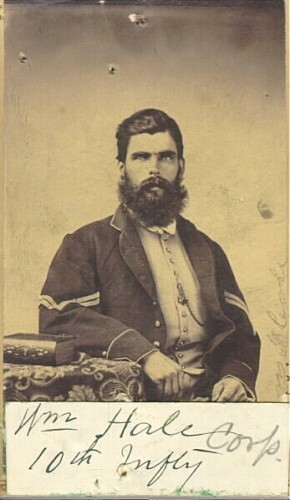 The regiment was cited for conspicuous gallantry at the Battle of Jonesboro in 1864. 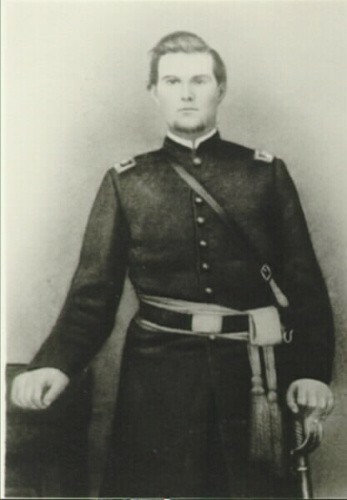 Major Burnett led a bayonet charge over 200 men in which the Tenth captured over 400 rebel prisoners, several sets of enemy colors and two rows of trenches. 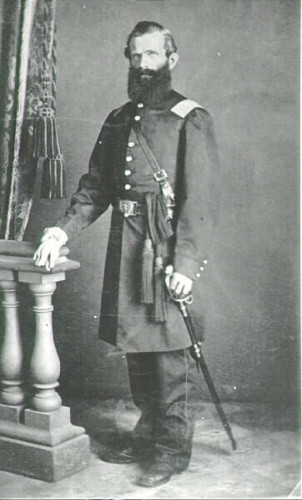 As part of the 14th Army Corps, the Tenth Michigan was one of General William T. Sherman’s units that participated in the “March to the Sea”. The Tenth Michigan was part of the Grand Review in Washington, DC at the end of the war and was mustered out of service on August 1, 1865. The unit maintained an active reunion schedule until the death of its last and youngest member, Corydon Edward Foote in 1943. 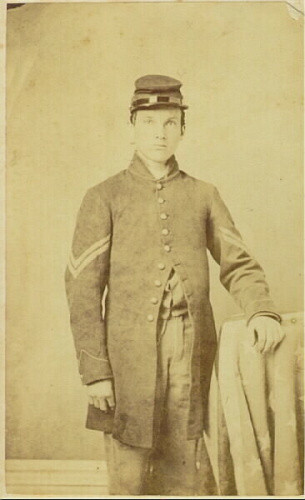 Cord Foote had enlisted as Drummer for Company F in 1862 at the age of 13. Norman was a unique person. 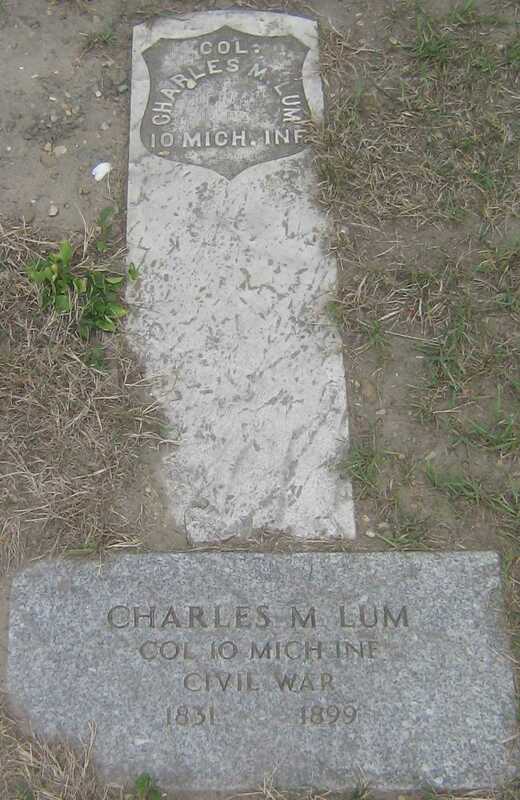 He was a veteran of the United States Army's 125th Infantry, 32nd "Red Arrow" Division during World War II rising to the rank of Staff Sergeant. As many friends and local boys were lost during the war including several that were in his training unit, he understood firsthand the magnitude of Memorial Day as a tribute to those who have served their country. He also insisted that the Tenth Michigan be part of a Memorial Day program each year. 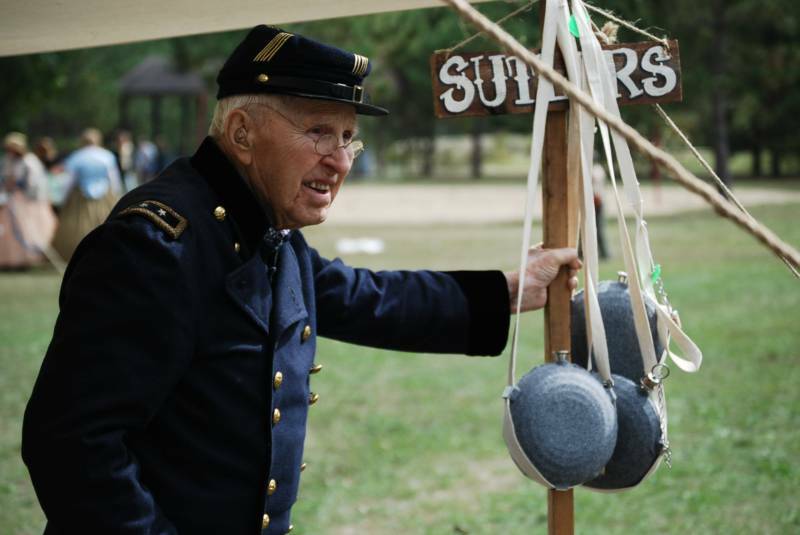 A tradition the Tenth Michigan Infantry continues to this day. 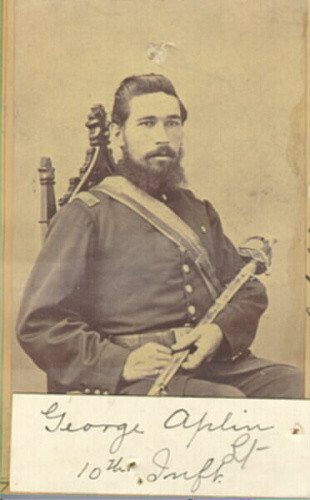 Norman began the Tenth Michigan Infantry along with his loving wife Elva and only son David in 1976 as part of the US Bicentennial celebration in 1976. He played a vital and active role in the unit from 1976 to 2007 holding various positions from Sergeant and Lieutenant to Captain and Colonel. In his later years he served as the Tenth’s Chaplain and Surgeon and taught all of us the importance of living history. 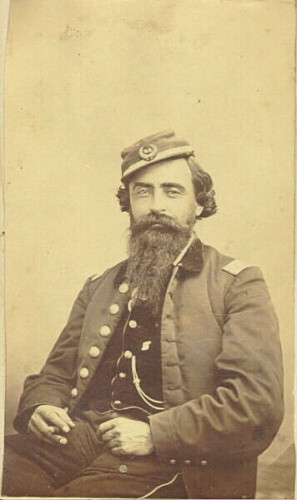 In the early 1980s he was the Commanding Officer of the First US Volunteers Civil War Reenactors with the rank of Major General. His loyalty to the flag and his country was unfaltering. 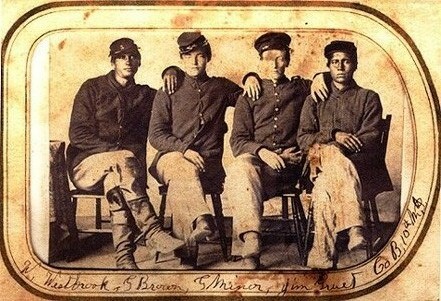 He actually knew several Civil War Veterans when he was a boy and committed himself to honoring their memory and service. 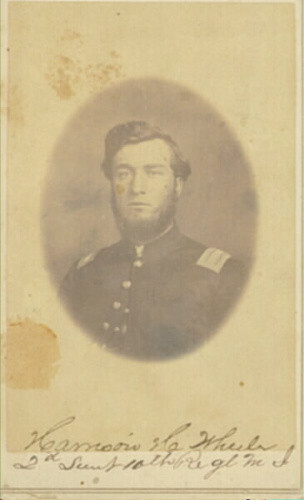 His ancestors included some 28 family members who served in the Federal Army during the Civil War. 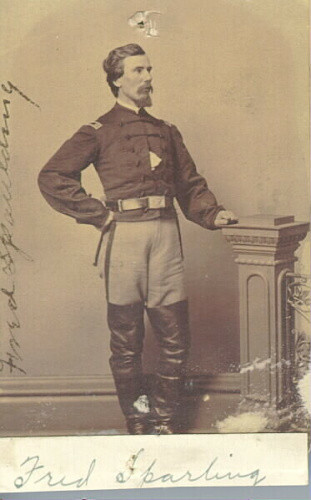 His “First Person” portrayal of his great-grandfather, Elijah C. Rowley, at Gettysburg was well known in Michigan, Ohio, and Illinois. The presentation was video-taped for use in various history classes for schools in Michigan and Illinois. 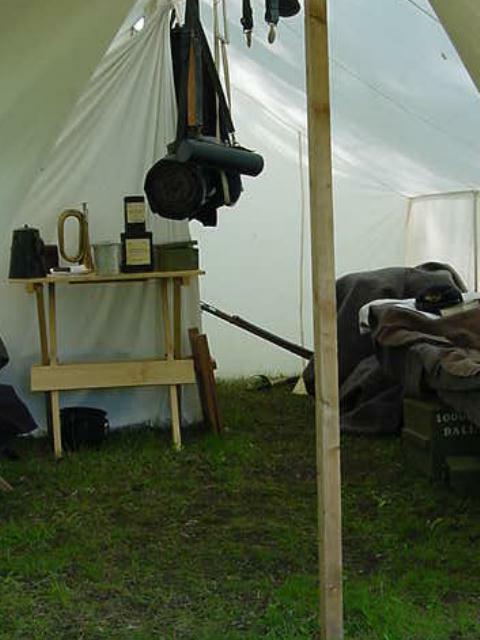 In addition to Civil War reenacting, Norman owned several businesses over the years including Rowley Farm Implement Sales in Port Huron in the 1950s. He also was a proud UAW member and worked for General Motors for over 40 years. 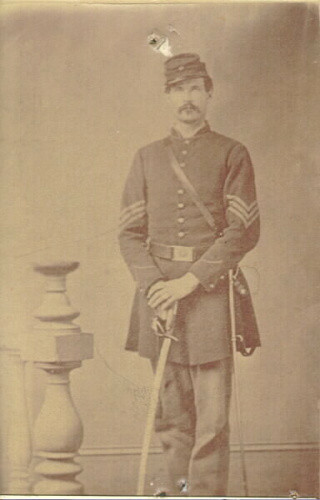 He was instrumental in assisting to organize the Clyde Twp. Babe Ruth baseball program in the early 1970s. He coached the Clyde Township team from 1973 to 1976. The team was Consolidated Townships League Champions in 1974. Norman was also an avid deer hunter having never missed an opening day in over 60 years from the mid-1940s to 2007. Sadly, we lost Norman to cancer in 2008 at the age of 90. He is forever remembered in the hearts of many visitors who return to a favorite Tenth Michigan event every year and always stop to share a story.